Ever wonder (or worry) about what it's like to be a "real" lawyer? A year ago Scott Thompson could have been sitting next to you. He was a 3L at UW, stressing finding a job, worried about college loans, and wondering if the last three years had been worth it. Today, Scott is a practicing attorney and member of WAJ. We asked him to share a video diary on that transition from life as a law student to being a "real" lawyer. Here's Part One of Scott's video diary. "This is my dream and it's just beginning"
As a student member of WAJ you’ll meet lawyers who understand what you’re going through. 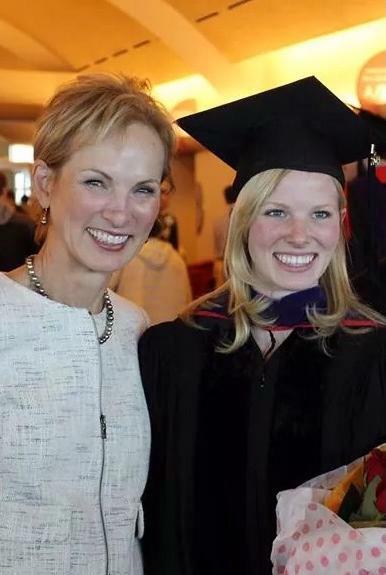 They’ve faced the exams, the insecurities, and the challenge of launching their careers. Rachel Bradley recently wrote an essay on the challenges facing a trial lawyer in her first year of practice. You can never start too early…. You’re a law student. You have no time. You are overwhelmed with work. And you wouldn’t have it any other way. You are exactly the kind of person who should join the Wisconsin Association for Justice. 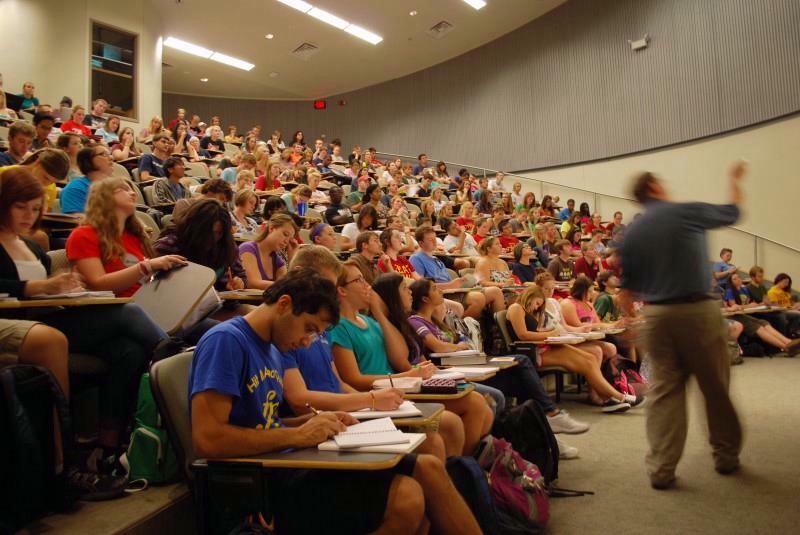 As a student member, we’ll waive all fees and you’ll have access to some of the best training seminars in the nation. Once you’re admitted to the bar, we’ll even cover the first six months of your membership. We are here to support you at this critical stage in your career. We’ll introduce you to some of the best trial lawyers in the nation. You’ll sit in on the same lectures as other members and you’ll meet other students as well as new attorneys who have recently graduated. We don’t care if you’re a first year or ready to graduate, as the largest voluntary bar association in Wisconsin, we hope you’ll consider joining us in the fight for justice. Students join for free. Heck, we'll even cover them for six months after you pass the bar exam. You'll meet other new lawyers at the beginning of their careers. 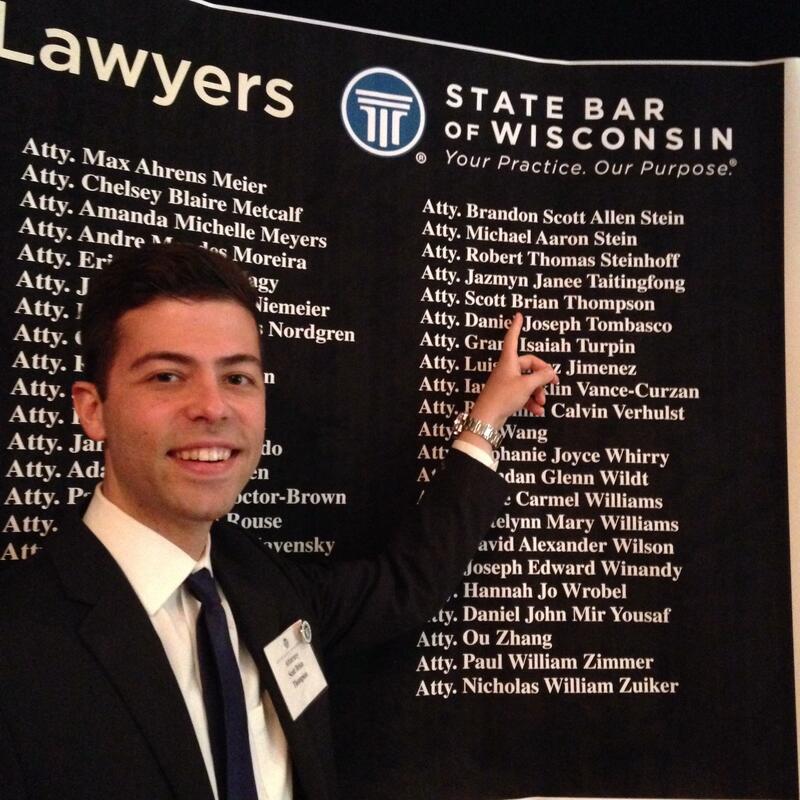 Through our mentoring program, you'll meet the brightest legal minds in Wisconsin. National caliber trial lawyers lead our CLE programs. Smaller sessions, more personalized attention, all focused on helping you grow. We have special interest sections you can join from our women's caucus to personal injury law to worker's compensation.